I first compiled this list of books for my school paper as a motivational array of novels to get students through the grueling last weeks of the semester. (My semester ends before winter break, so the holiday season is also finals season.) These are books to read when you need to laugh, when you need to be reminded that there are other people going through you same situation, when you need it to be okay to rebel against society, when you need to remember who you are. They don’t all specifically deal with school, but they all have deep societal messages about self-confidence and empowerment. I love all of these books and recommend them on their own also. However, this has been a really stressful week, with more to come, so I wanted to share with you guys some inspiration. Hope it helps, and if you’ve read any of the books below or if you want to suggest any other, please comment! Don’t let the cheesy title dissuade you from reading this heartfelt tale of high school’s trials as Carly struggles to make sense of a world where her little sister is suddenly popular, her bickering family is getting in the way of her ambitions, and the friends she thought she could count on are changing—for the worse. I love this book because it deals with screwed up families and friendships but still remains positive. 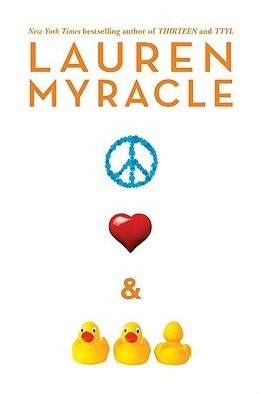 All at once emotionally painful, touching, and hopeful, Myracle’s story embodies the burdens all teenagers bear, as well as promises that there will always be someone to carry them with you. “A” wakes up in a different body every day, taking on a new identity and stepping into a new life every time A wakes up in the morning. There is no warning about whether A will be a girl or a boy, a straight-A student or a drug-addicted drop-out, a queen bee or a geeky loner, leaving A struggling to form a self-identity. A learned to remain detached and keep his interruption from messing up anyone’s life—until he meets Rhiannon. 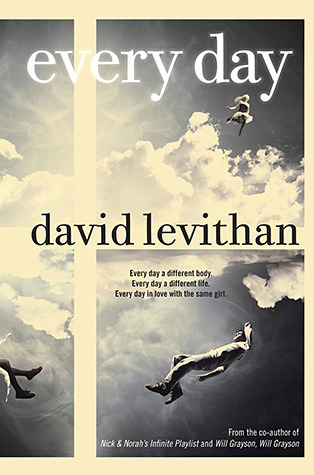 Levithan’s story details A’s chase after the girl who has captured his attention, subtly challenging our society’s most fundamental views on gender identity and the nature of love. This book’s social commentary is carefully woven in but powerful overall, and the romance is sweet and painful in a perfect way. 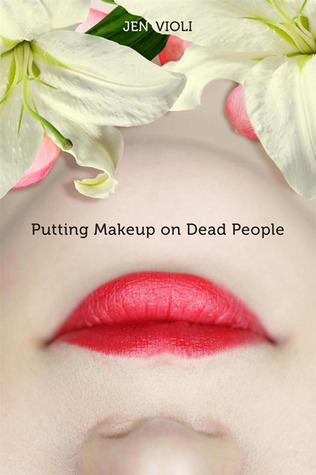 In an effort to heal after her father’s death, Donna decides to become a funeral home assistant, helping put makeup on the deceased. Donna stumbles through life, messing up friendships and crushes, defying her family, and daring to be herself, even if she turns out to be an eccentric person. Transcending beyond a simple tale about an oddball profession, Voili’s novel details all teenagers’ struggles to find their passions when their family and society would have them take a different, “acceptable” path. I definitely did not expect to enjoy it as much as I did, but it remains one of the most powerful contemporary YA novels I’ve ever read. Carrying fifty Miss Teen Dream Beauty Pageant contestants to the biggest competition of their lives, an airplane crashes on a deserted island, killing all but just over a dozen of the beauty queens. As the days pass and no rescuers conveniently appear, the girls have to decide which is more important: being pageant-ready or dropping their glittery smiles and saving themselves. This is one of my all-time favorites. It’s humor in its purest form, mixed with social commentary and girl empowerment. What’s not to love? Hidden behind a glamour of humorous beauty queen calamities, Bray’s story reveals that every person has a story, and that just because a person’s life shines on the outside does not mean that the truth is anything close to glamorous. 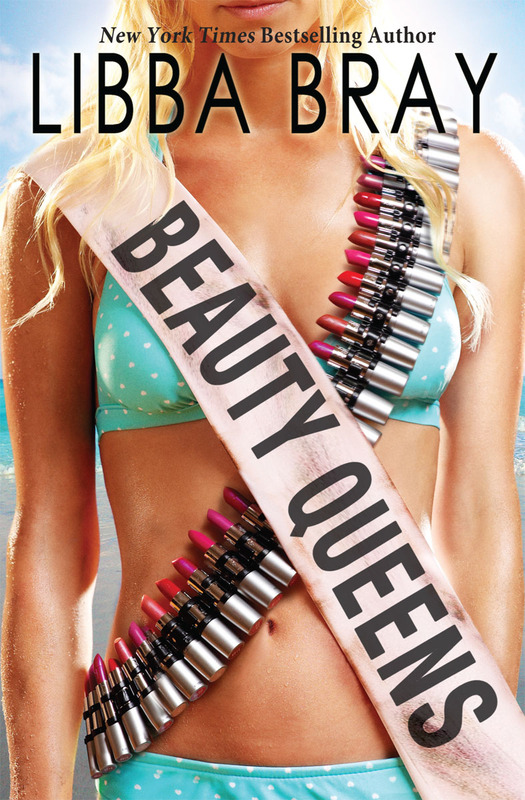 A champion for almost every minority group of society today, Beauty Queens forces readers to accept the humanity of people society shuns and stereotypes–while making them laugh out loud. When Del was fourteen, he made a decision that ruined his life, one he avoids speaking about even in the journal-esque style of the narrative (because–spoilers). Three years later, the only job he can get is digging graves at the local cemetery, where he meets Livia, who is new to the town and unaware of Del’s past. 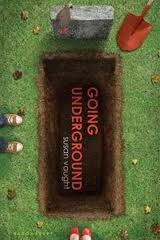 Going Underground is both the story of Del and Livia falling in love and a series of flashbacks revealing the event in Del’s past that makes their current relationship impossible. Based on real stories, Vaught’s novel explores the culture surrounding teenage relationships and the incredible strength it takes to overcome mistakes in one’s past and renter society. I will never look at dating the same way after reading this book. It is undeniably one of the books that has stuck with me the longest. I picked it up having no idea what I was getting into–and it was one of the best random decisions of my reading career. Hmm thank you! Those books seem to be really good! And I’ve been on horrible reading slump because of my studies (or I re-read same book all over again but don’t read anything new) so maybe this will help me.